We welcome any woman who wishes to join this dynamic group. We place no restrictions on age, professional status, religious affiliation, political views, race, lifestyle or geography. Additionally, there is no minimum requirement for volunteer time to fulfill. Impact our community through our collective resources, collective decision-making, and opportunities for direct involvement. 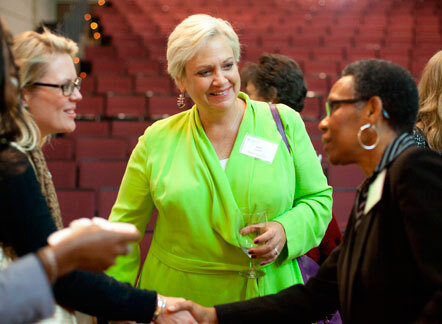 Build relationships with other committed women, who are united in their passion to improve our community. Develop leadership skills, and be an informed, thoughtful philanthropist. Collaborate for the purposes of strengthening our community, enriching lives and making an impact. Be part of a community of women with diverse perspectives. We believe our collective spirit thrives when all voices are heard. Each member commits to $1,300 per year in membership dues. As an initial commitment, new members sign a five-year commitment. Of the $1,300 annual dues, $1,000 is allocated to our annual grant pool and $300 goes to support educational and networking programs along with operations. Each year the grants pool is regenerated by membership dues. We offer monthly or annual payment options for membership dues. Does your company offer a matching gift? Consider using it as a gift to the Annual Fund or for your membership. 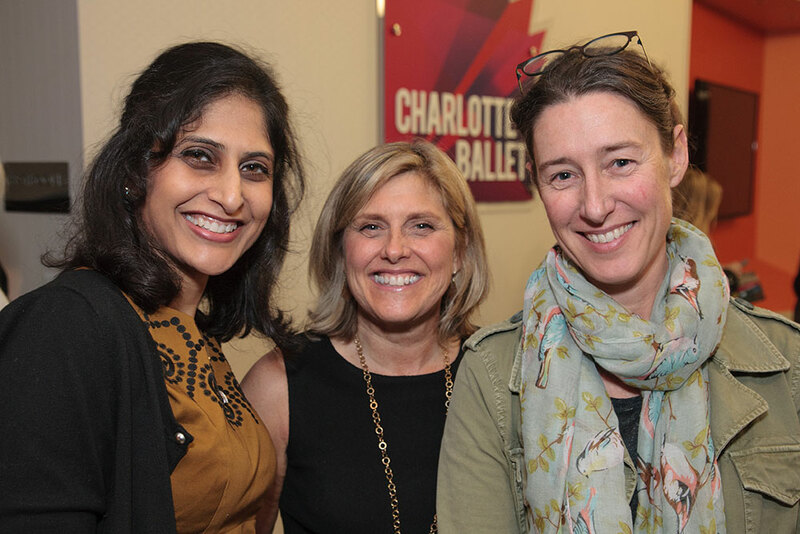 The Women’s Impact Fund uses the grant funds committed each year to award impactful grants to area nonprofits that are addressing Charlotte-Mecklenburg’s key needs.